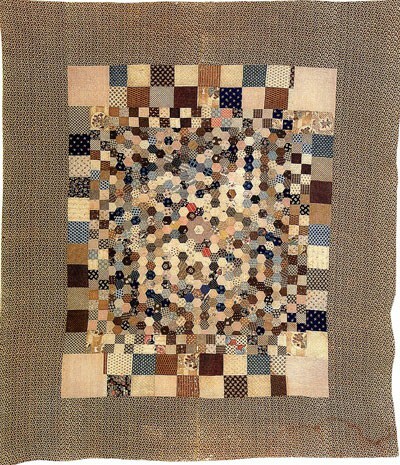 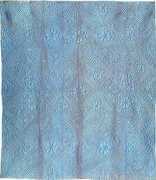 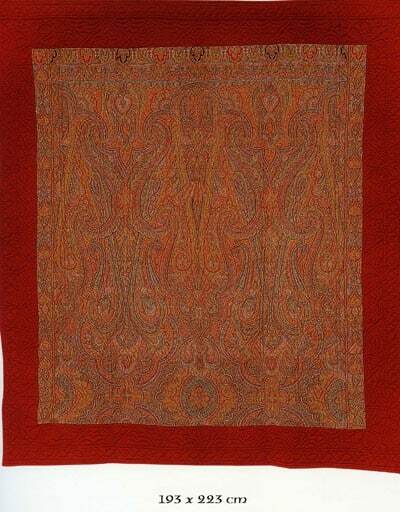 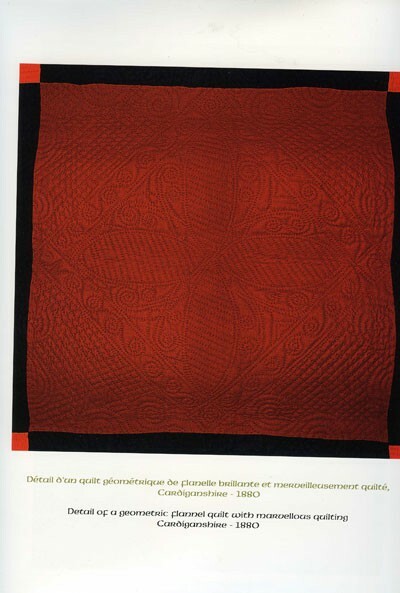 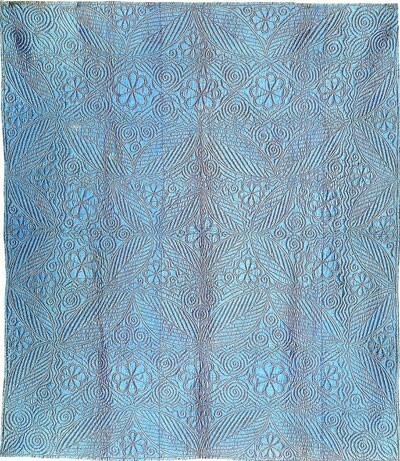 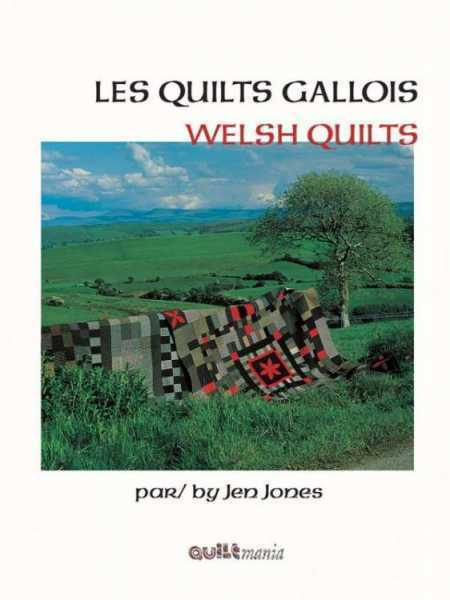 This book is devoted to the Welsh Quilt, an artistic tradition that has been too often ignored. 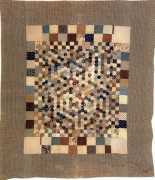 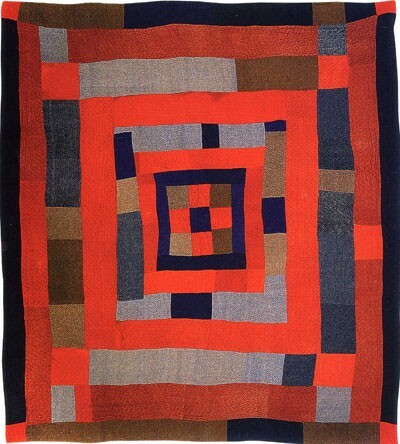 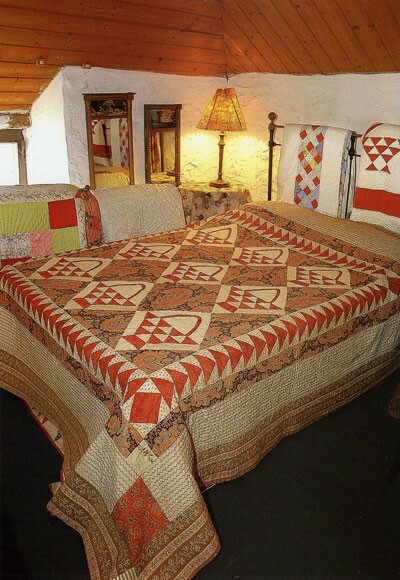 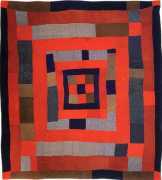 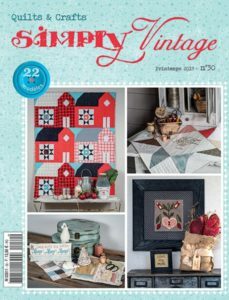 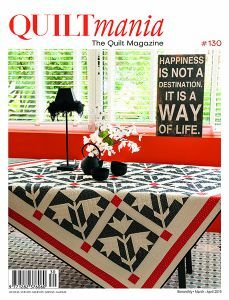 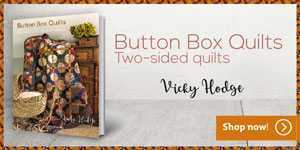 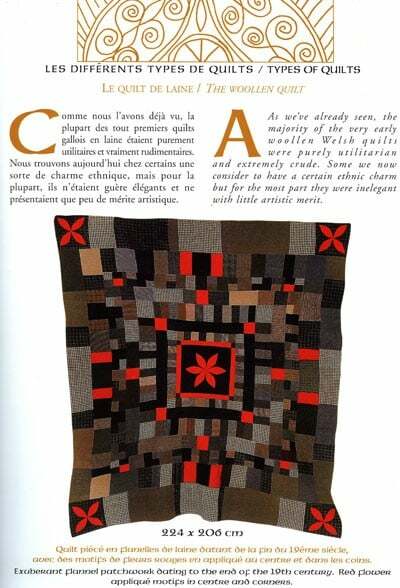 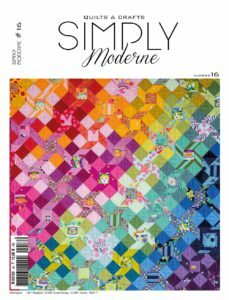 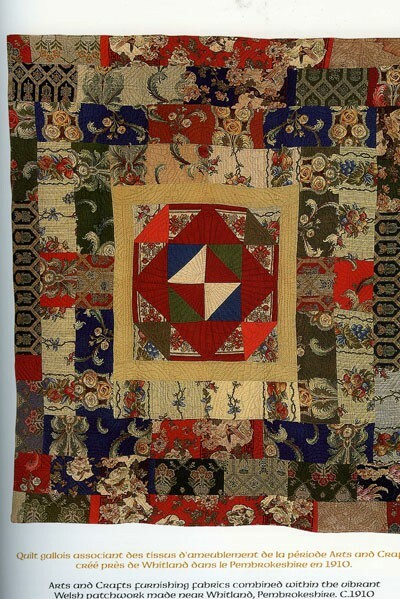 You will discover the stories of these quilts and the women who created them, as well as terrifi c quilting pattens, over a 100 outstanding pictures and even directions for making four quilts of your own. 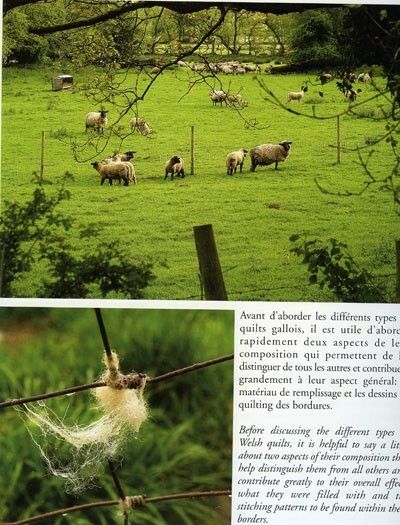 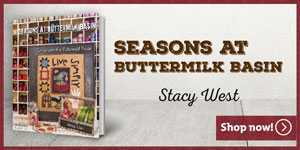 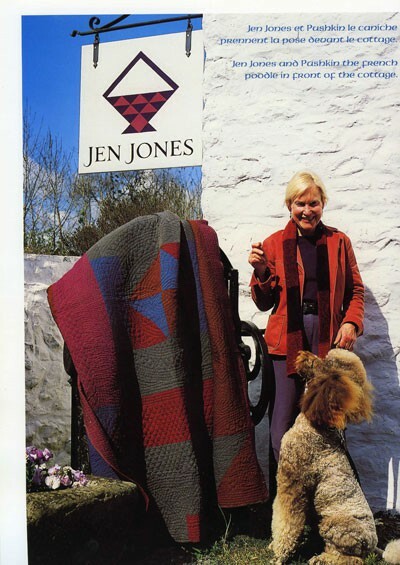 A book by Jen Jones who owns the world greatest Welsh quilt collection !